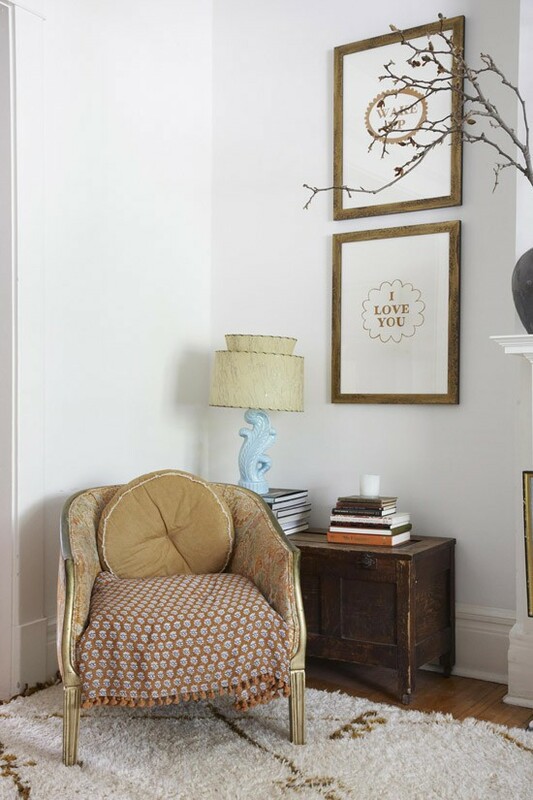 The above image is from a recent house tour (one of my new favorites) on Emma's amazing blog, the marion house book. I immediately fell in love with the art in this image. So simple. So perfect. I have no idea where they found it and I'm quite sure it's out of my price range, so I made a quick and easy version of my own.